Who Will Win The Ivy King Cup? Don't miss the biggest night in Chicago roller derby! 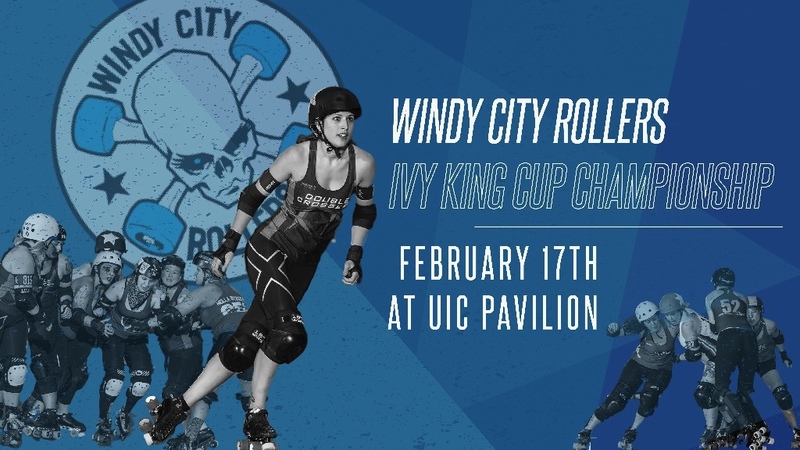 All season long, the Windy City Rollers' home teams have been battling for the Ivy King Cup. On February 17, we'll see who takes the championship home! Join us on Saturday, February 17, for our last bout of the home team season, a doubleheader at UIC Pavilion (525 South Racine Avenue). Tickets start at $20 online and at the door, or purchase them directly from your favorite skater for a $5 discount! Group discounts available. Doors open at 5 p.m. At 6 p.m, the Hell's Belles take on The Fury for third place. The Manic Attackers and the undefeated Double Crossers face off for the championship at 7:45 pm. The Ivy King Cup is named after roller derby legend Ivy King, also known as Poison Ivy. 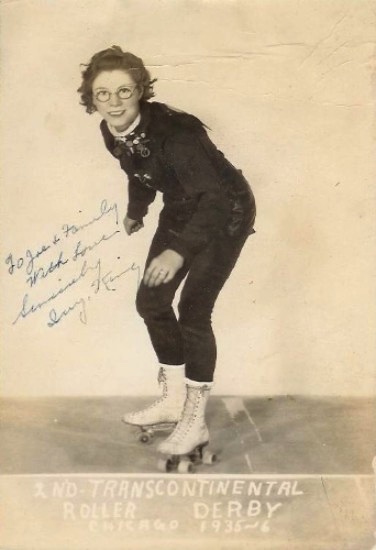 King, who skated in Chicago, was a superstar of early roller derby who at one point held women's speed roller-skating records at the quarter-mile, half-mile, and mile.